In this week’s Hey Doc tutorial Dr Leigh is joined by Dr Aaron Forsayeth from Advanced Animal Dentistry to talk all about our pets teeth. Lots of information will be discussed. If you have any questions make sure you ask them below. 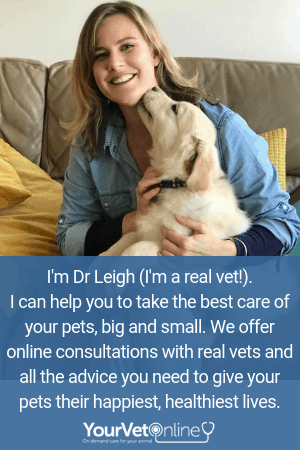 August is Dental Month so this week on Hey Doc: Ask the vet with Dr Leigh we will be joined by dental vet Dr Aaron Forsayeth to talk all about teeth! Learn what you can do to keep your pet's teeth and gums healthy so they live a longer, healthier life! If you have any questions about your pet's teeth or dental care, make sure you join us or pop the question down below!